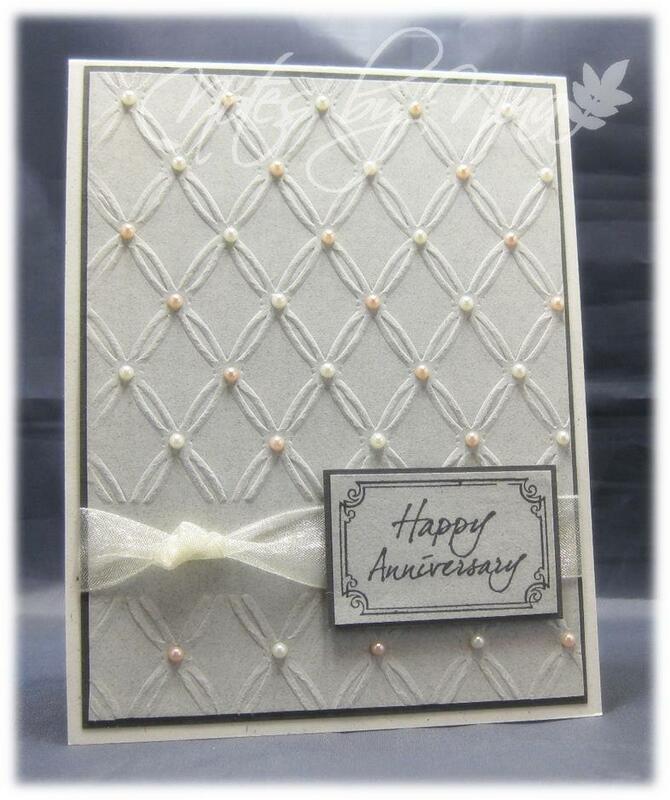 This is one of the other Anniversary cards I put together the other evening. 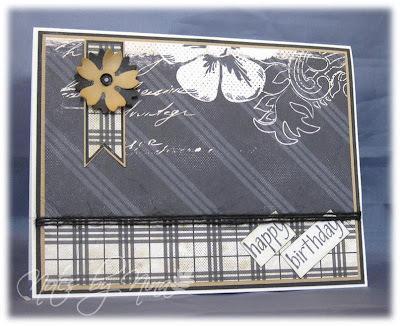 I think this embossing folder is so elegant that is can almost make a card on it own. I left a strip bare of embosssing for the ribbon and sentiment, I added pink and cream pearls to all the intersecting lines. 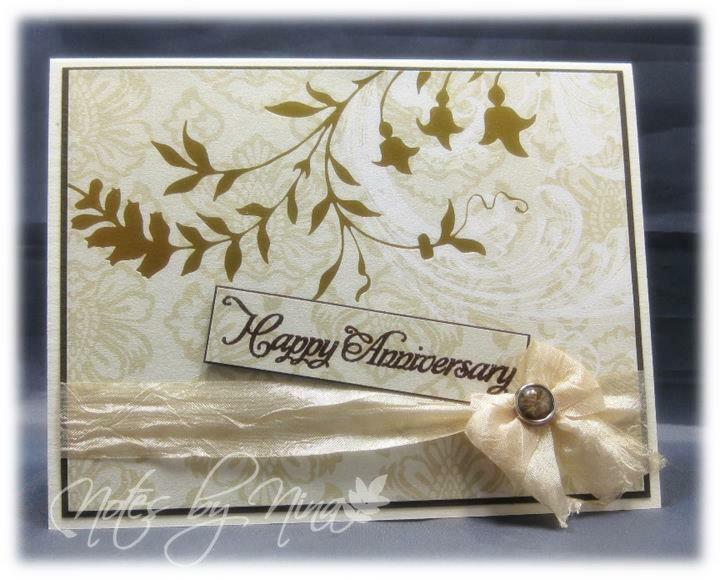 I spend some time in my craft area last night, I have a friend at work that requested 3 Anniversary cards. 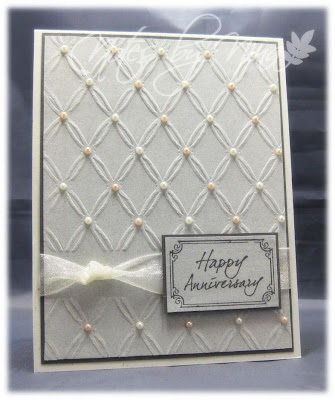 I found this DP this summer and used to for a Wedding congrats card (that I forgot to take a photo of), I thought it would look lovely as a Anniversary card. The gold embossing is so elegant, and there is a pretty sheen to the paper. I found this ribbon in my stash, I am not sure what kind it is but it is wrinkled and soft (on purpose). I used my Bow Easy to make a double bow and I finished with a brad. Sorry for the photo, the paper reflected light and confused the camera and I finally took it on a slight angle. Supplies: Cream and brown cardstock, Designer Paper - TPC Studio, Inspired by Stamping - Fancy Sentiments, ribbon, misc brad. 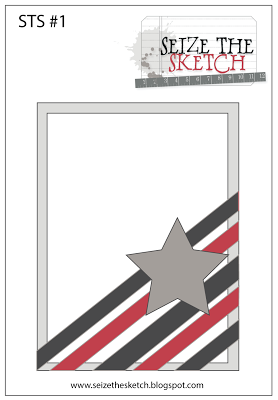 Lesley has a sketch for us this morning for the new Merry Monday Challenge. 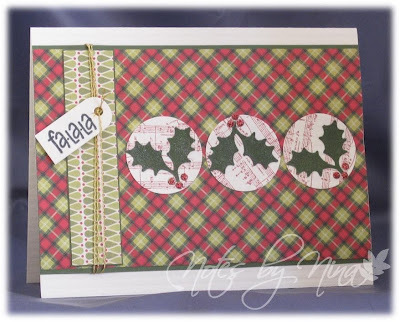 Stop by Lesley’s blog, Always Playing with Paper to see what the design team has created and to play along with this weeks Merry Monday . It is very exciting that Freshly Made Sketches is having a 100 sketch celebration. I was a Guest Designer once a time so I was offered the option to joining in the celebration challenge fun for this big event. 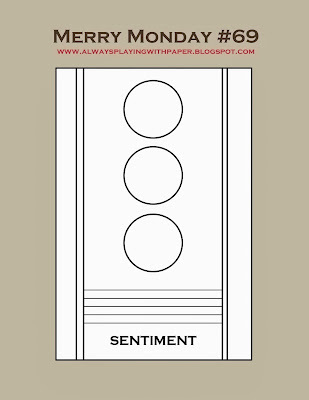 For this challenge we are going retro and using the very first Freshly Made Sketch. I was a participant in the first challenge and this is the card I created, I still love to make the DP do all the work for me :). This time around I could not resist pulling out my Halloween supplies, when I was on vacation this summer I found some new Memory Box dies that are so cute. I also cracked open my new Big Ideas Halloween pad and everyone's new favorite thing... sequins :). 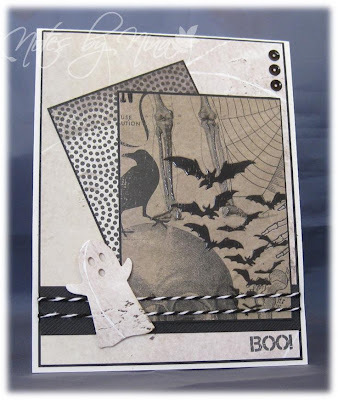 Supplies: Natural white and black card stock, Designer Paper - Big Ideas, twine, The Alley Way Stamps - Ghoul Friend, Memory Box - Ghost Trio, sequins. 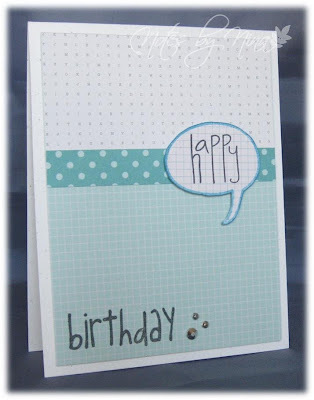 You can't miss out on this exciting fun, head over to the Freshly Made Sketches blog and see all the fabulous Design Team creations :). Join the fun and take the challenge. I have a quick evening post for the new Seize the Sketch challenge. I always love when I can get a card created before I head off to make dinner. I love this DP and I wanted to use it with lots of layers and I really like how this card turned out. 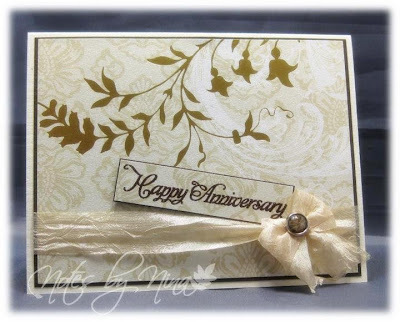 Supplies: Cream, black and tan card stock, Designer Paper - Quick Quotes Paper, Stampabilites-Everyday Expressions, Memory Box-Petal Party, twine and sequin. I struggled a little with this card, I could not seem to string anything together. I ended up using stars and glitter paper, along with ribbon with gold in it. 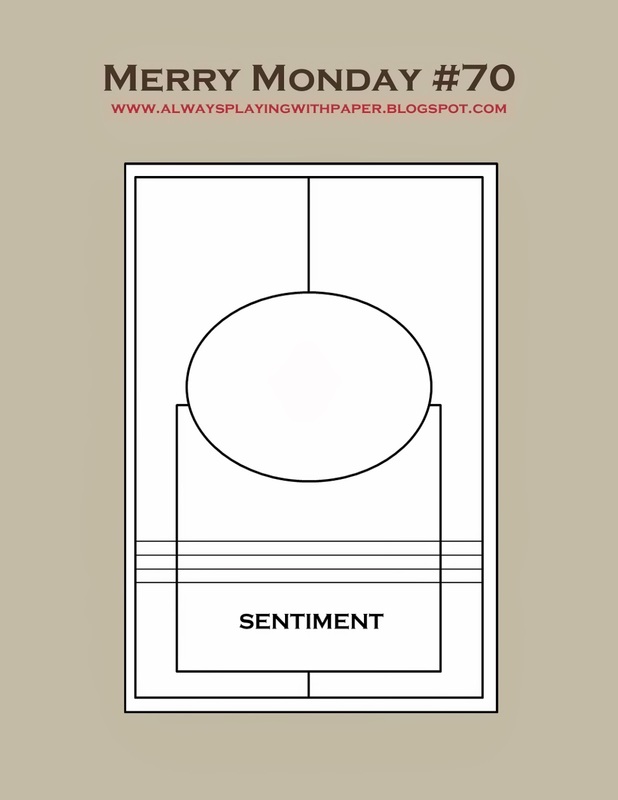 When you look at the card in real life they blend nicely and don't overwhelm the card. The picture did not turn out as well. 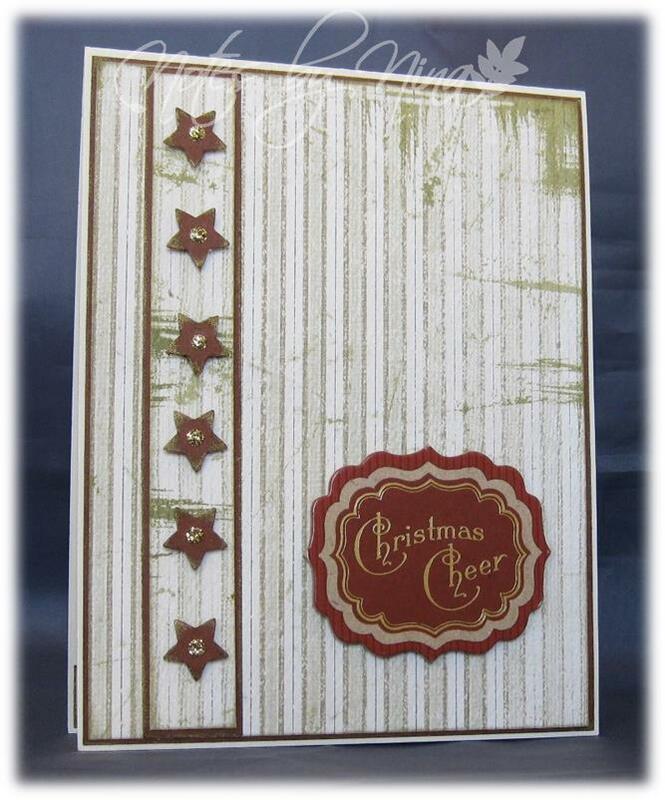 Supplies: Natural white and green cardstock, Designer Paper - unknown, ribbon, Memory Box - Cosmic star. Happy Friday :) I am pretty happy with myself this week, I managed to post a card each day. I will admit though half of the cards were from a little pile I made when I was crafting with my sister a few weeks back. This one is the last of that batch so I guess I am going to have to get my craft on if I want to keep up this pace. I found this package of Hero Arts paper in one of those photocopier/fax/paper needs style places down in Omak, you know the type that handle a little of everything in a small town. 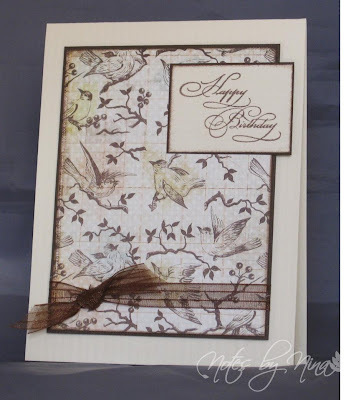 I inked all the edges lightly in brown, I created a knotted ribbon and added my die cut. 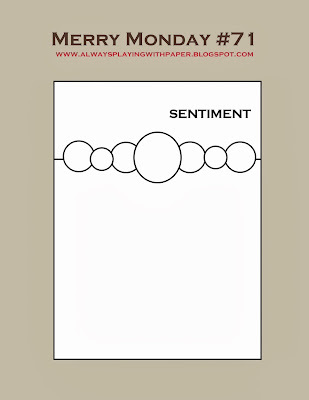 I finished with the sentiment and some pearls. 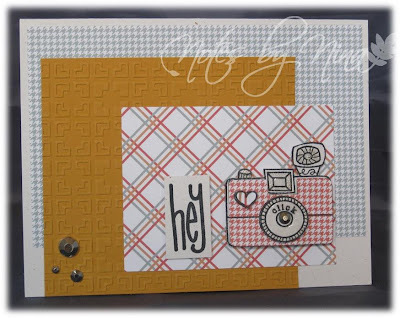 Supplies: Cream and peach card stock, Designer Paper - Hero Arts, Stampabilites - Everyday Expressions, Memory Box-Cheshire Branch, ribbon, pearls. 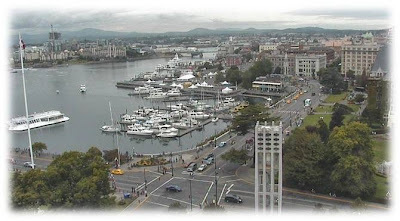 It is cooler and overcast here in Victoria today, it almost feels like autumn is just around the corner. 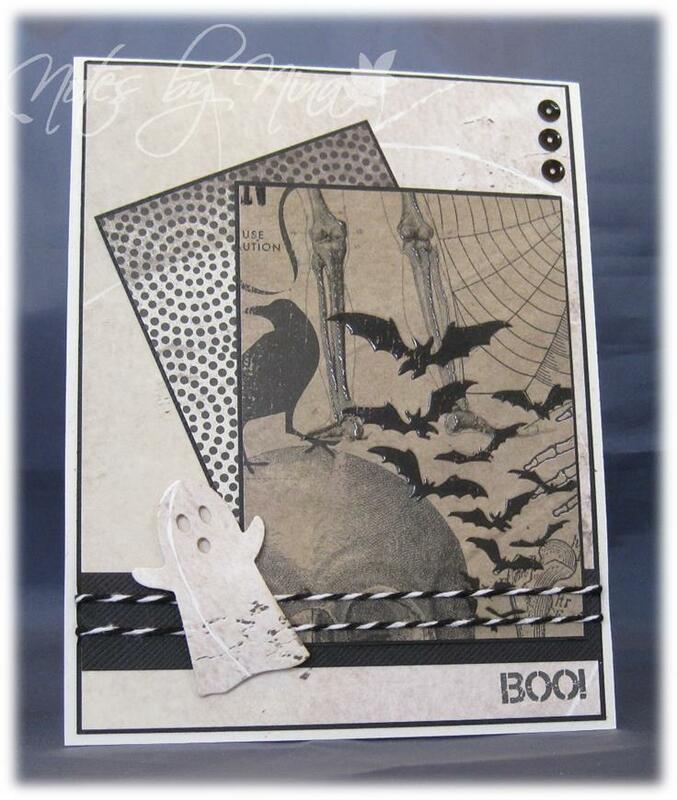 I really should dig into my supplies and make a fall or Halloween card. I decided to add in a couple of picture from the local webcams, the inner harbour is busy as usual and the water looks nice and calm. 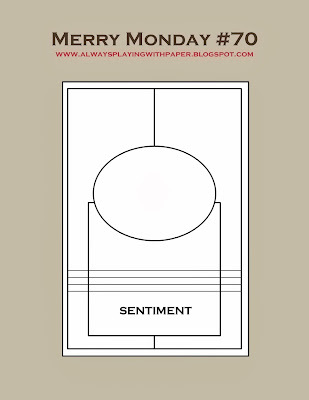 This was a card I created during my sister visit. I broke the base layers in to panels, then used two thin pieces of ribbon. I finished with a sentiment, a dogwood flower and some pearls. Supplies: Cream and brown card stock, Designer Paper - Graphic 45, Stampabilites - Card Phrases, Memory Box-Dogwood Blossom, ribbon, pearls. I found all sorts of natural fiber and burlap ribbon and embellishments on my travels this summer, this is one of the project I put together. I love these little burlap flowers, unfortunately the image looks a little washed out but the flowers stand out much nicer in real life. 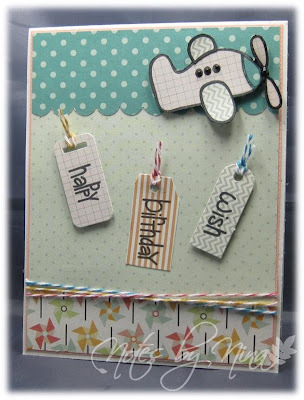 Supplies: Cream and brown cardstock, Designer Paper - Prima, Stampabilites-Card Phrases, natural fiber ribbon, burlap bead buttons. 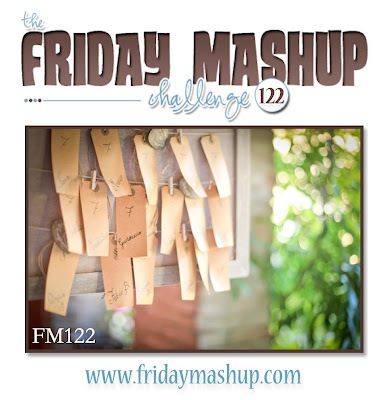 A quick post this evening for the current Friday Mashup, I have not joined in the fun for this challenge in a long time. 1. 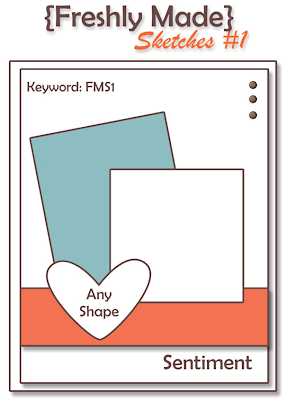 Create a project with a "Tag (as an embellishment on you rproject or as the project itself )." 2. 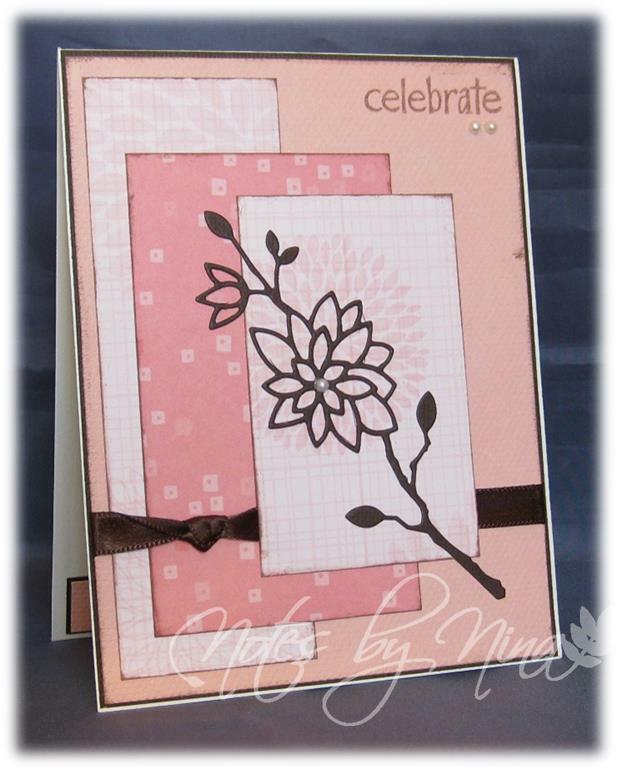 Create a project using the colors "Crisp Cantaloupe, Soft Sky, Primrose Petals & Bermuda Bay". Or Mash it Up and create a project "with a Tag using the color combo above". I think I managed all the colours, and I went with little tags wishes dropping from a plane for my Mashup. I added little twine flags and some twine along the bottom. Supplies: Natural white and pink card stock, Designer Paper - Echo Park and Pebbles, The Alley Way Stamps-Priceless and Wish Big, twine, pearls. I will admit to enjoying a little Duck Dynasty... in my defence I have used multiple Happy's on my cards in the past before I heard Mr. Robertson catch Phrase Happy Happy Happy. This card was crafted in the creative space of Mrs. Miles, during my sister visit this summer. We had this pretty little array of cards along the fireplace mantle and of course forgot to take a picture. 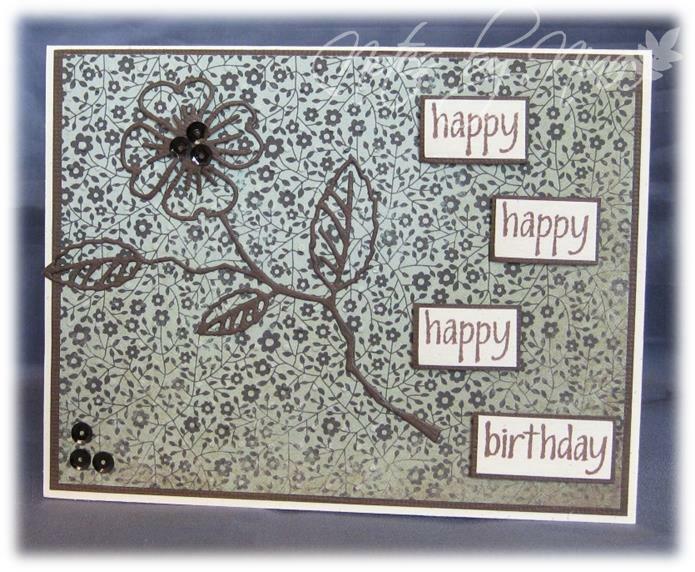 I found lots of treasures when we went shopping, two items that I could not wait to try was black sequins and Dogwood Blossom die cut. 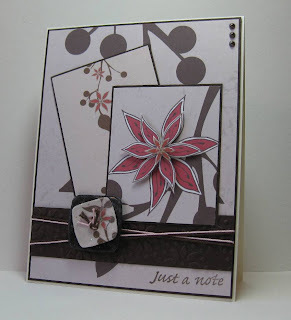 Barb has been busy posting too, take a peek at her blog to see all her wonderful creations. Supplies: Cream and brown cardstock, Designer Paper - KaiserCraft, Stampabilites - Everyday Expressions, Memory Box-Dogwood Blossom, sequins. 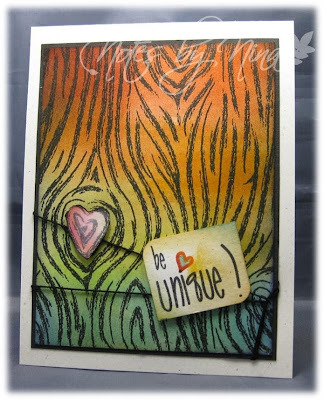 The inspiration for this Muse Card Challenge is stunning, I love the fabulous colours and artistic feel and that was my inspiration and what I tried to do with my card. I usually struggle with bright colours but this card was so fun to make. I was not sure of the sentiment but then I added the twine and heart and it seemed to come together. 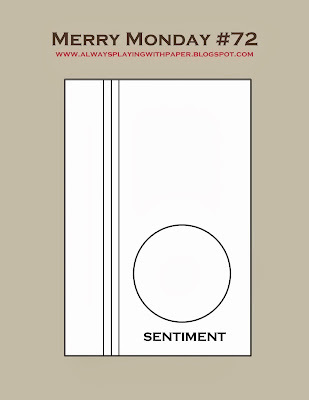 I used some Goosebumps on the heart and then popped up with foam tape along with the sentiment. 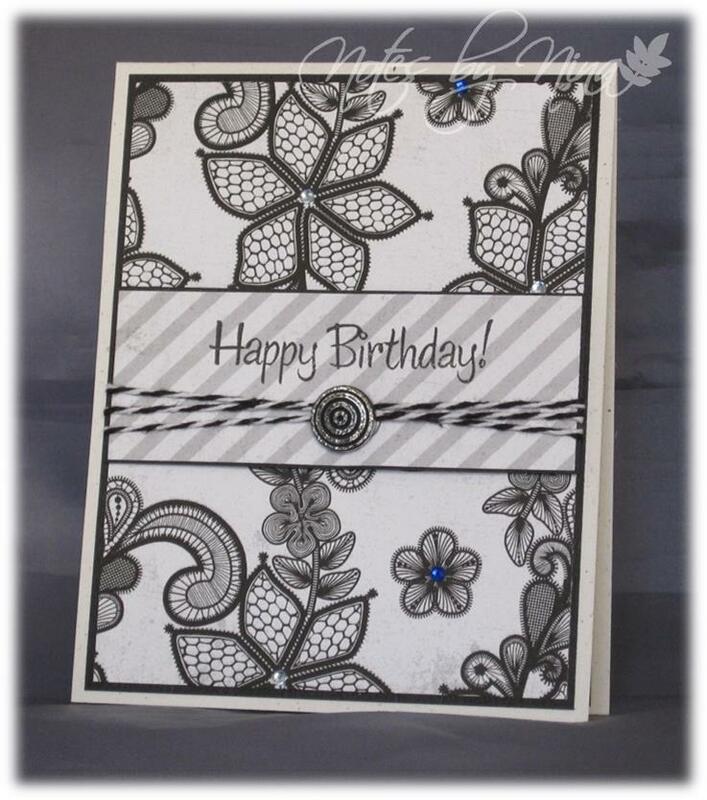 Supplies: Natural white and black cardstock, The Alleyway Stamps - Love Knots and Jibber Jabber, twine. August is burning away to fast for my liking, my vacation seems a distant thing of the past. We could not ask for nicer summer weather though, I will admit to enjoying this lovely sunshine and good thing it does not impact my ability to think wintery thoughts :). 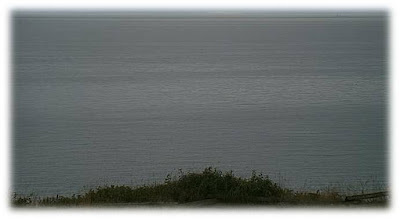 Lesley has a new sketch for us for Merry Monday so lets take a look. 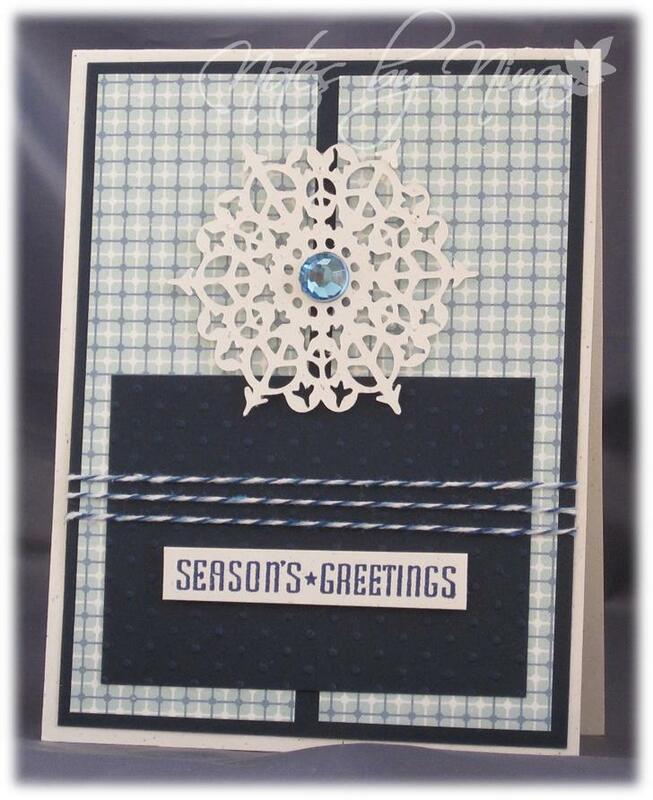 This card came together very quickly for me, I used my Cricit to cut this intricate snowflake. 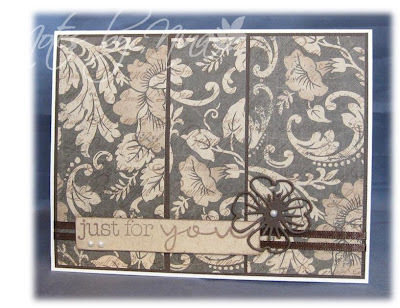 I added a little texture to the navy panel then added some finishing touchs with the sentiment, twine and a gem. 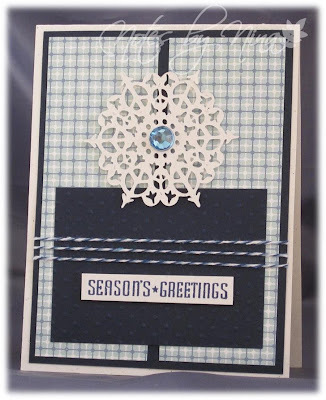 Supplies: Natural white and navy cardstock, Designer Paper - Echo Park, Cornish Heritage Farms, Cricut-Winter Wonderland, twine, embossing folder. I used Laurie's card as a sketch, I used simple layers of DP then added this 3D camera that I stamped multiple times onto designer paper and card stock for the different layers. 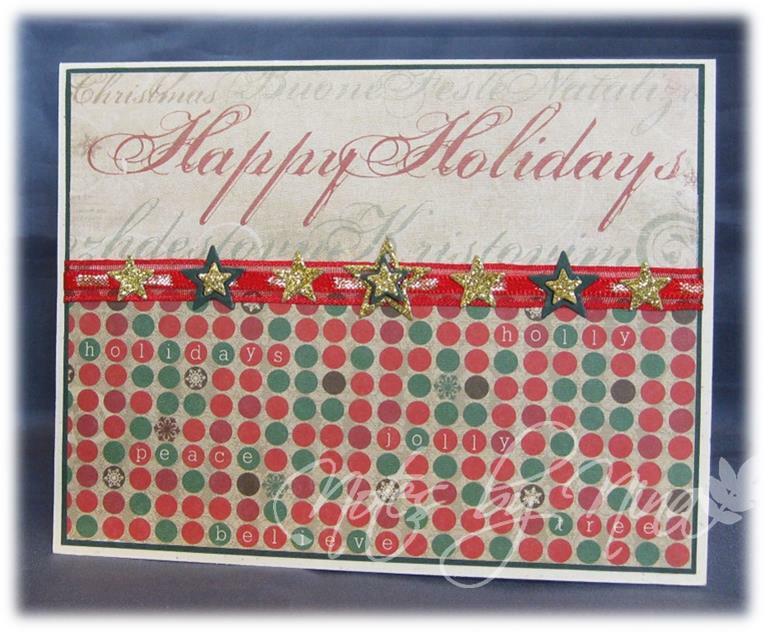 I finished with the sentiment and silver embellishments. I could not resist joining in the fun for the current Tuesday Morning Sketches. This sketch is nice and simple and it was easy for me to get creative. I decided to go with a CAS card, I wanted to dig into my new batch of stamps from The Alley Way Stamps. I popped the panel and speak bubble up with foam tape then finished with some silver embellishments. 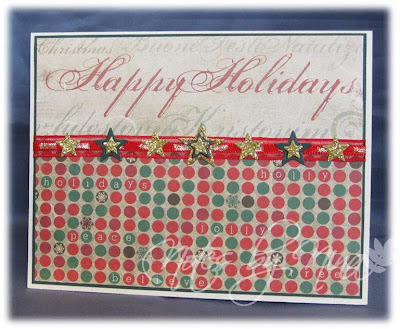 Supplies: Natural white card stock, Designer Paper-Pebbles, The Alley Way Stamps - Jibber Jabber and Talk to Me, misc silver embellishment. It has been a while since I created something for a challenge. I though this first Seize the Sketch challenge would be perfect. I dug into my bins and found this treasure of a scrap, the colors pulled at my creative strings. 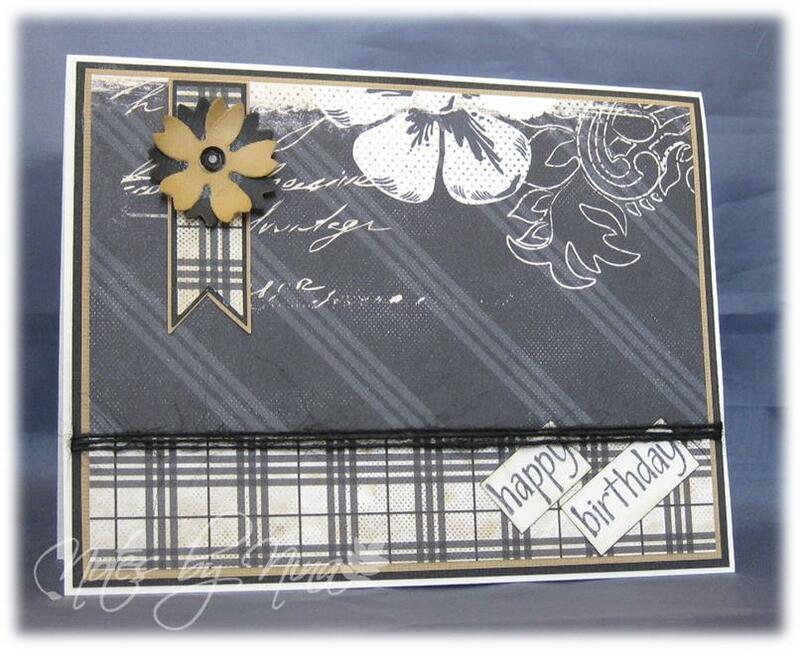 I layered the double-sided paper, added some twine. 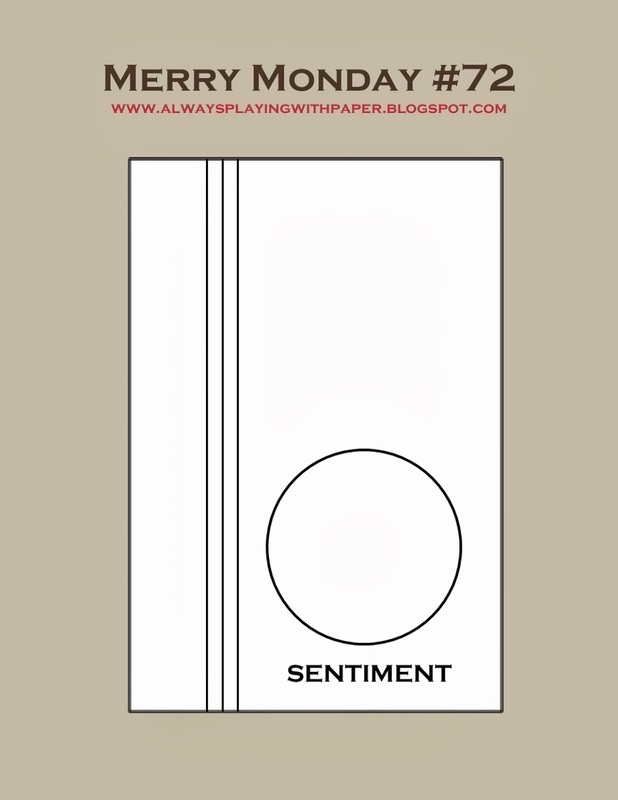 I layered die cut balloons and added a little Goosebumps. 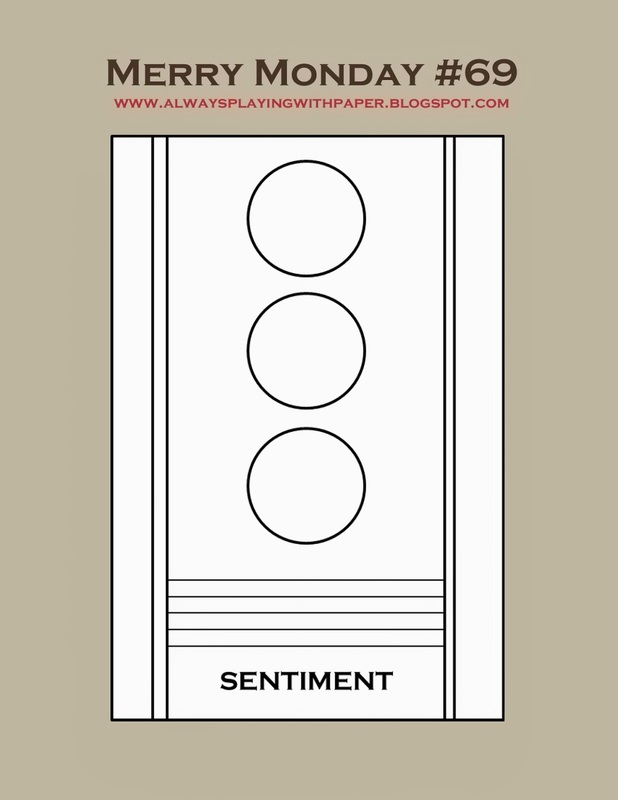 I finished with a simple sentiment. 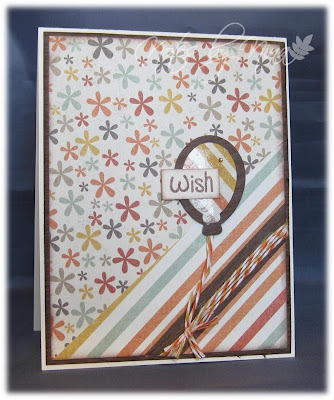 Supplies: Cream and brown cardstock, Designer Paper - pinkpaislee, The Alleyway Stamps-Wish Big, The Stamps of Life - balloons2cut, twine and gem. While traveling on vacation I discovered Hobby Lobby.. I don't remember the last time I walked into a store and was in awe. I mean where do you start in a wondrous place such as that. I did pick up a few supplies :). 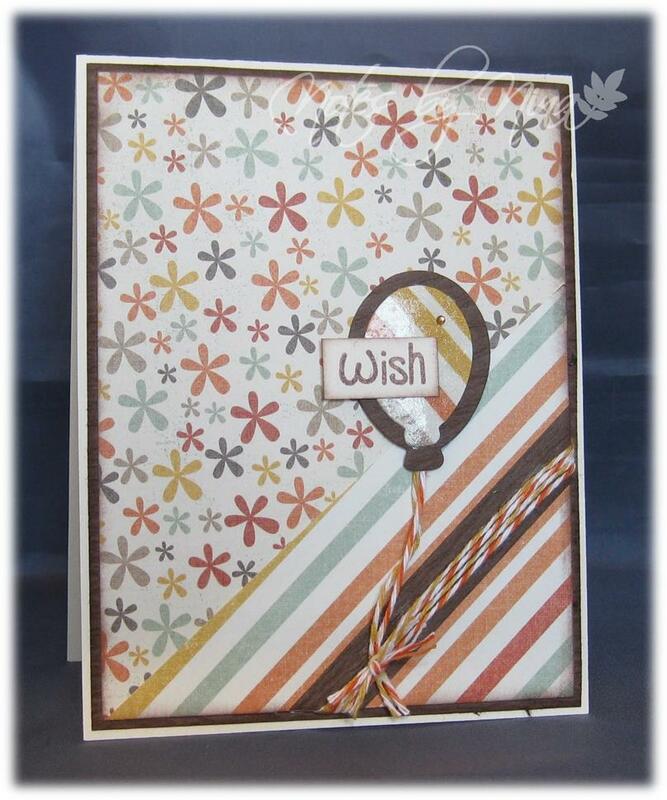 This paper is so pretty, I backed it with some brown cardstock and added knotted ribbon and a sentiment. 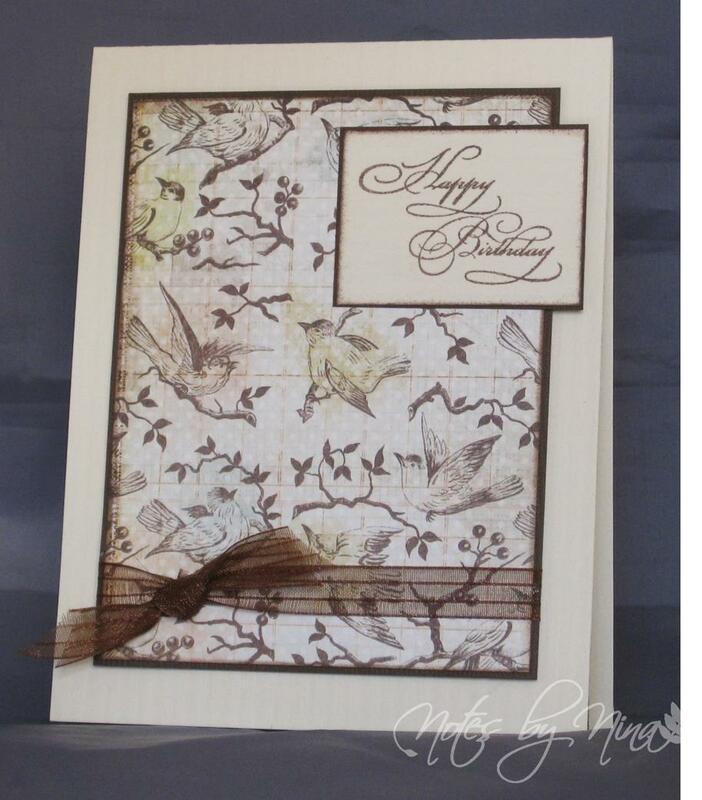 Supplies: Natural white and brown cardstock, Designer Paper - Prima, TPC Studio-Flourish Text, ribbon. My sister Barb and I did a little crafting when I was visiting her last week, I certainly don't have her creative powers. I did manage to create a few cards :). 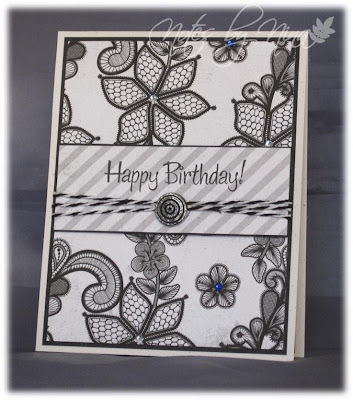 I used a simple layout for this card then added some twine and a very cool looking button. I finished with some clear and blue gems on the different flowers. It is a long weekend here in BC and I am coming to the end of my summer vacation, I had a great couple of weeks off and even got a little crafting done. 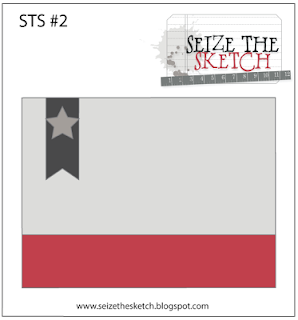 The Merry Monday July Challenge is done and we have a new Merry Monday sketch today. I flipped this sketch on its side, used my circle and holly punches. 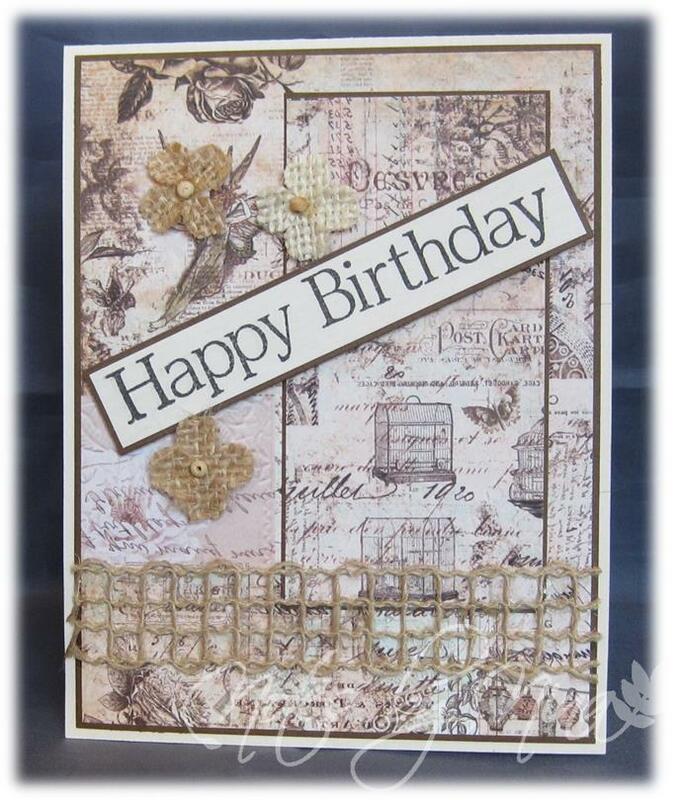 I stamped a small sentiment and used some gold twine. Supplies: Natural white and green cardstock, Designer Paper - Echo Park, Stampendous-Music Score, The Alley Way Stamps - gold twine, misc punches. Sorry for the short post, lots of unpacking and organizing going on before I have to go back to work.